Trinity's preaching ministry is the centerpiece of all that we do. We believe the Bible is God's Word. 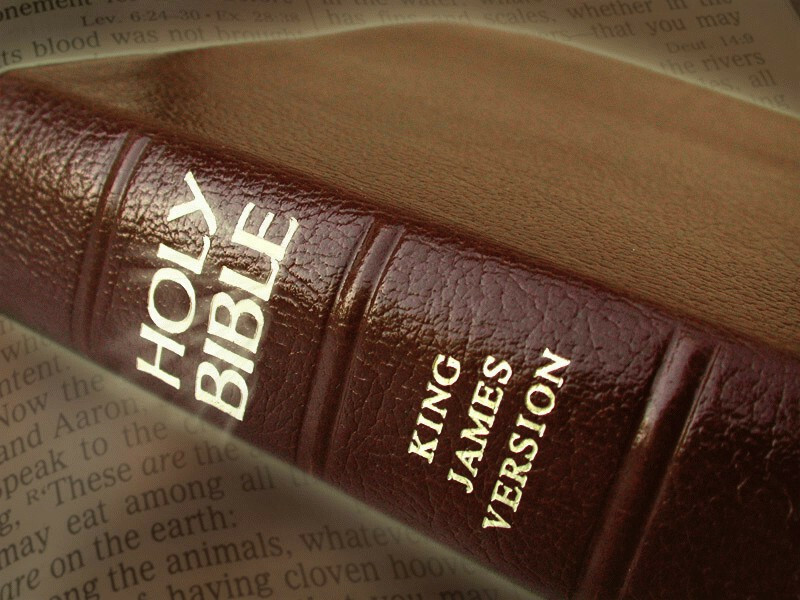 In accordance with the Baptist Faith & Message, we believe: "The Holy Bible was written by men divinely inspired and is God's revelation of Himself to man. It is a perfect treasure of divine instruction. It has God for its author, salvation for its end, and truth, without any mixture of error, for its matter. Therefore, all Scripture is totally true and trustworthy. It reveals the principles by which God judges us, and therefore is, and will remain to the end of the world, the true center of Christian union, and the supreme standard by which all human conduct, creeds, and religious opinions should be tried. All Scripture is a testimony to Christ, who is Himself the focus of divine revelation." Trinity's pulpit ministry is lead by Pastor Duaine Griggs. He faithfully preaches God's Word in an expository manner - book by book, chapter by chapter, verse by verse.